Ingenia Lifestyle Hunter Valley is a welcoming community with resort-style facilities, and stylish homes in a great location. Our residents are a mix of people who are new to the area and Hunter Valley locals; people from the region who have downsized to enjoy the benefits of lifestyle community living. Upgrade your lifestyle by downsizing! Ingenia Lifestyle is a smart financial choice and brand new homes are on sale now. Arrange your tour of the homes and community today. 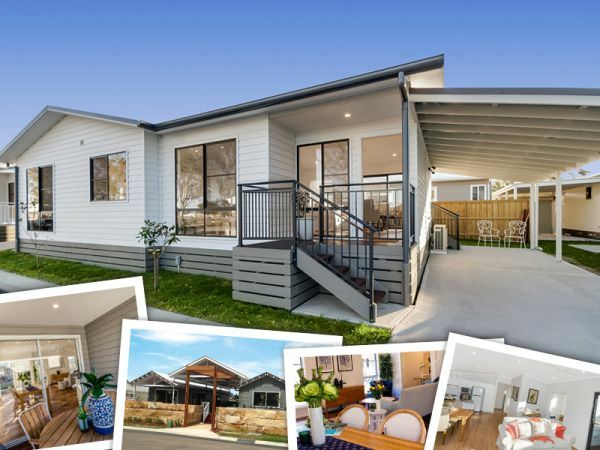 The range of new homes at Hunter Valley are sure to impress! Your choice of brand new 2 and 3 bedroom home will be air conditioned with smart-by-design features for comfort and convenience. 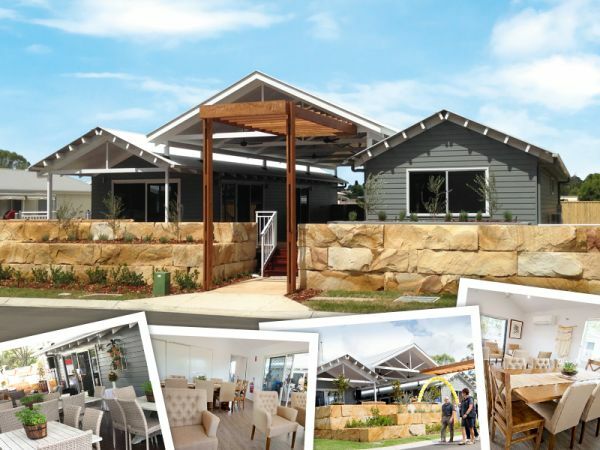 Ingenia Lifestyle Hunter Valley is in a great location for over 55s seeking enjoyment in their lifestyle. You too will love being part of this welcoming community with active lifestyle programs and resort-style facilities. It’s your turn to enjoy your over 55s life in style! The financial and lifestyle benefits mean more relaxing, socialising and time for the things you love! Arrange your tour today.